Pigment Punch Clarity Peel is a great treatment for brown spots, hormonal marks and other skin discolourations. 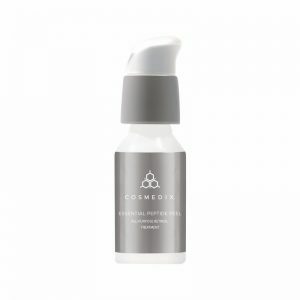 The Pigment Punch Clarity Peel combines the powerful skin renewal and clarifying action of clinical strength Beta-Hydroxy Acid to lift away the accumulated layers of dull, discoloured cells, plus the remarkable skin brightening action of optically pure Vitamin C and Tyrostat, and organic herbal compound. If you are seeing spots, oiliness or clogged pores, the Jungle Brew Amazonian Detox Peel will fast track your quest for pure, clear healthy looking skin. This world first technology exclusive to Aspect combines the powerful skin renewal and anti- imperfection action of clinical strength Beta Hydroxy Acid which works to deep cleanse pores whilst the patented blend of 3 clinically proven ultra purifying rainforest plants work deep to detoxify, calm and perfect the look of excessively oily, congested and blemish prone skin. The Cabernet au Chocolate Peel is a serious yet exceptionally decadent sounding anti-ageing peel which combines clinical strength Beta Hydroxy Acid with red wine extracts and pure certified organic cocoa. 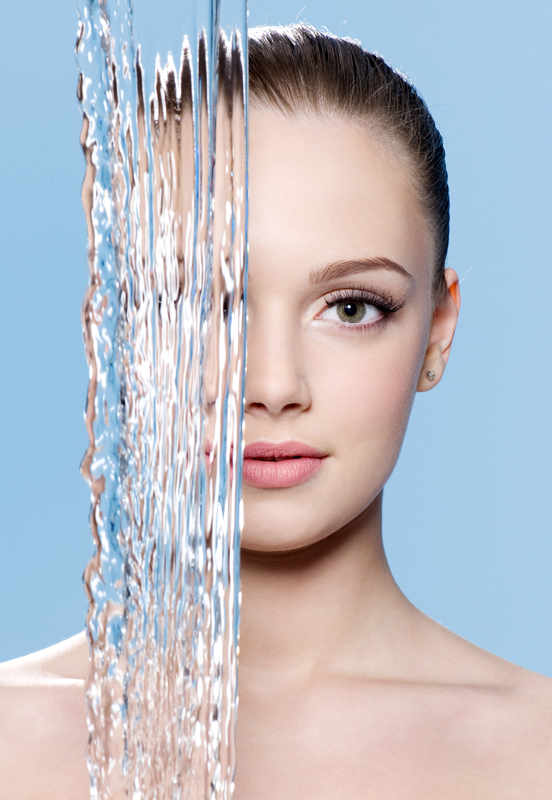 The Beta-Hydroxy Acid resurfaces skin to perfection by thoroughly disengaging layers of old discoloured skin cells to reveal a fresher, smoother surface with renewed clarity and radiance whilst red wine and organic cacao extracts bathe cells at the deepest level with powerful skin saving antioxidants to energise, protect and rebuild the skin. Superb clinical strength peels to full fill your quest for clear, glowing, youthful looking skin in no time at all. Formulated with the highest concentrations of pure naturally derived botanicals and high octane cosmecuetical correctives. Formulated with certified organic non genetically modified ingredients and pure actives for maximum clinical results without unnecessary irritation or trauma. For more info on Packages, Pricing and complementing products available, contact us for a personal consultation. Manage the visible signs of aging with a blend of potent peptide and stem cell technology to reveal smoother, younger-looking skin. New Cosmedix Masks are in. Just in time for spring!! Come in and speak to our trained dermal therapists or book a consult to see which mask fits your skin this spring. 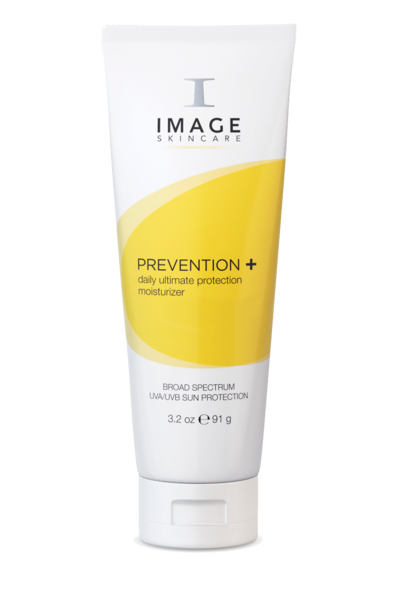 Come and experience the instant results of a detoxifying and energising peel by Image Skincare, and receive 20% off for 1 week only. 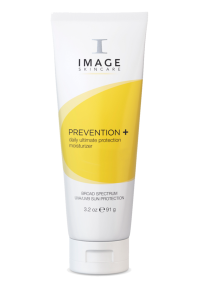 The Ultimate Protection in Sunscreen is on our shelves but selling fast with the arrival of summer. A 50+ is a must! St.Tropez self tanning products are in! We have been trialling, and want to share the love. Come and get your tan on this winter. 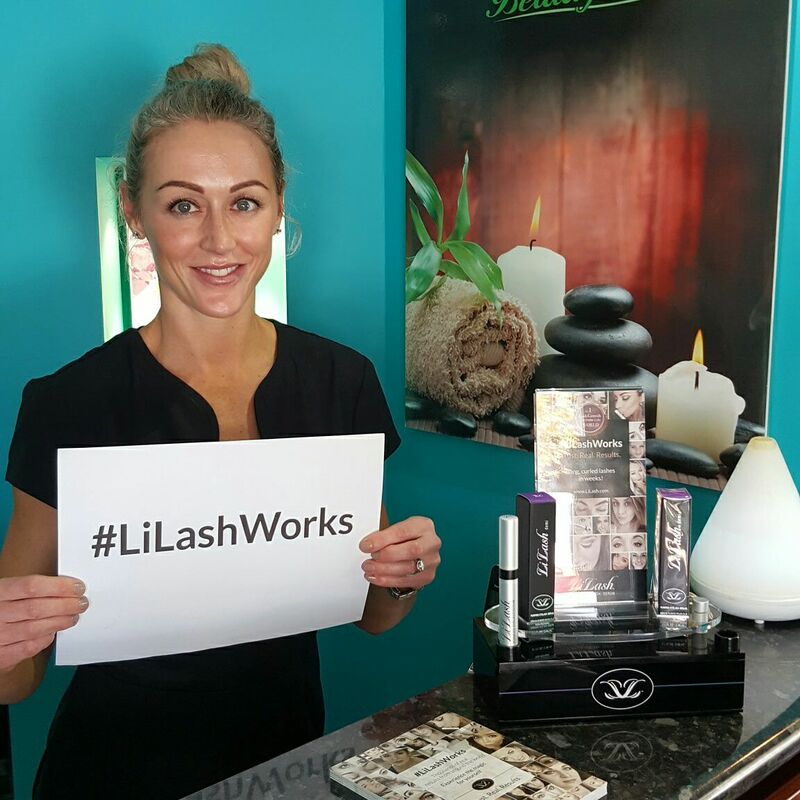 "LiLash is a global obsession enjoyed by millions"
Experience the magic for yourself!! New infusions for Dermafrac are here and ready to transform your skin. "Vitamin C" full of antioxidants and brightening as well as "Human Growth Factors" for anti-ageing. Allure International has provided me with wonderful personal service for the past 9 years. From medical peels, eyebrow contouring, pedicures and waxing, I have always received excellent treatments and ongoing advice for protecting and nourishing my skin. I would highly recommend Allure to anyone in need of skin and beauty care or simply wanting advice on the best possible way forward. The attention to detail is exemplary. I’ve been a regular client at Allure for several months and I commend Jo and Gabrielle for their ability to not only create a professional environment but at the same time provide a relaxed and friendly atmosphere. Both girls are very knowledgeable in their field and after a course of peels with Gabrielle and following the recommended home care routine, my skin is now glowing and looks and feels so much healthier. I also had my upper eyeliner tattooed with Jo who has over 25 years experience, which reflects in her work. I’d like to thank Jo and Gabrielle for helping me achieve and maintain the result I have with my skin today. Thank you girls. Allure is a must! The cosmecuetical peels I received every two weeks at Allure for skin rejuvenation have made such a difference to my face. My skin feels lovely – the overall texture and clarity is noticeable to me and friends who make comment. 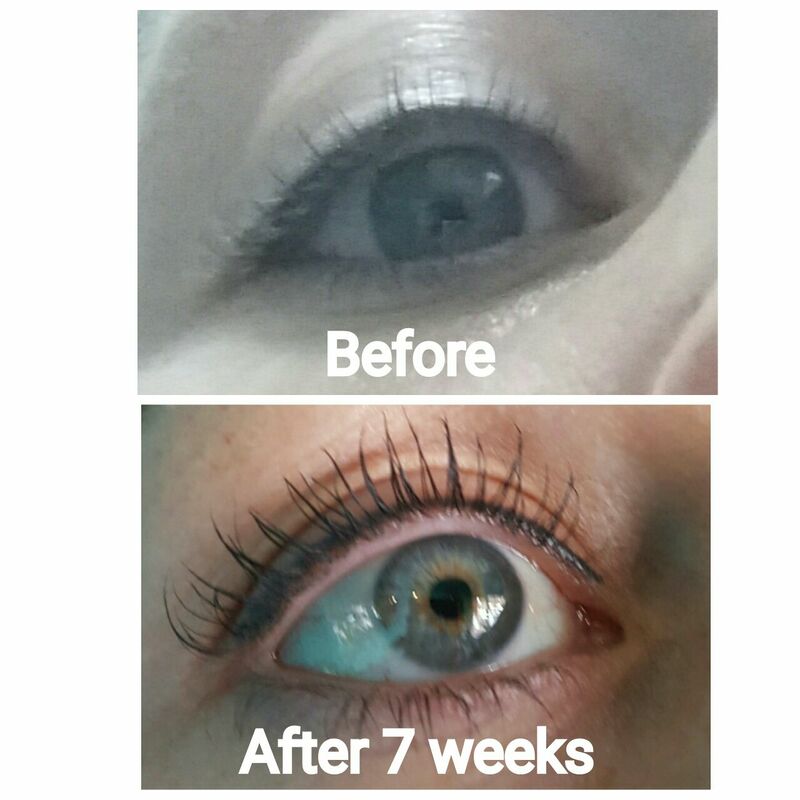 The Cosmedix products used at home after treatments make all the difference. I look forward to my fortnightly peel with Gabby and the delicious treat following each one. I leave the salon feeling amazing. My skin had always been troublesome for me – irritated, dehydrated, spotty and patchy. I had tried so many products and procedures in the past that were all supposed to be the latest and greatest. I’m so glad I took the plunge! I rarely breakout, my skin colour and tone is even and calm, my ‘micro’ wrinkles have gone. It glows – it feels soft, supple and healthy – it makes me feel great and I love that. It really wasn’t that hard either – the girls assessed a course of medical grade peels and a home routine for me and I stuck to the plan and my skin is just getting better, better and better! Give your skin to Allure and I am certain you will be as delighted as I am. The best investment in my skin has been seeking the ultimate in beauty advice and treatments from Jo and Gabby at Allure. 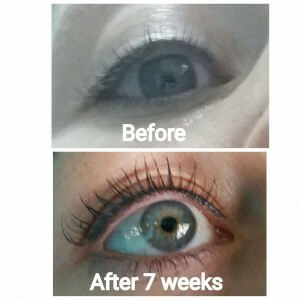 I have seen this trusted team for chemical peels and skin products, cosmetic tattooing (eye-liner and eyebrows) along with manicures and pedicures. Their approach is personalised doing the latest, proven technologies/products and the results are always high quality and natural looking. I previously had trouble skin with breakouts and blemishes due to pigmentation. I now receive compliments about my youthful complexion and shape/framing of my eyes and brows. Jo and Gabby always provide an exceptional beauty experience and coach me to be able to maintain a great skin and beauty regime.